Also, is there a way to highlight changes on the notifier email for the changes? What you can do is to create multiple email notifier that will be sent base on an option. 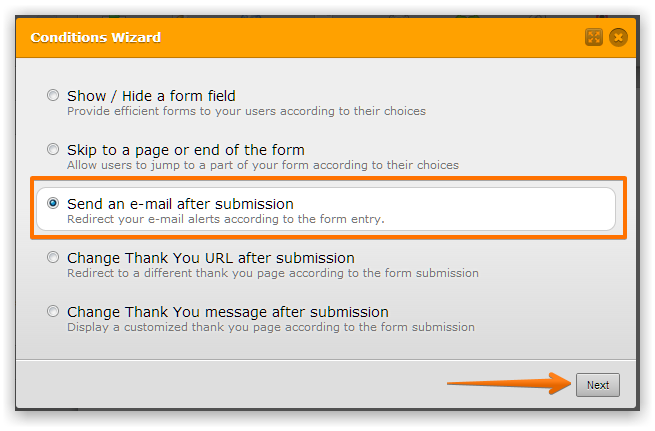 So, during Edit Mode after using Edit_Link, the user will re-submit the form.. now, base on a determined selected option, the email notifier that will be sent can be different (if the option was different from the original submitted option).